It is common for contractors and consultants to employ a spouse or other family members in their business. 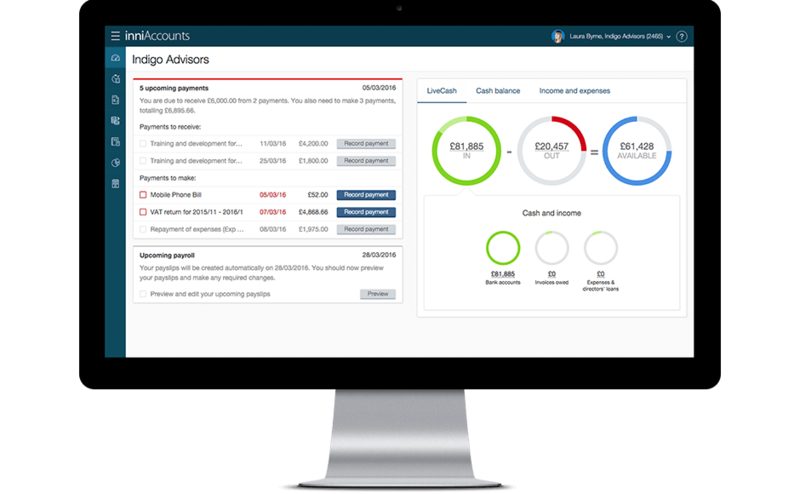 It not only provides the opportunity to maximise tax efficiencies within the household but also their role is often pivotal in the smooth running of the business. Employing a spouse or a family member to ensure the admin or core business services are taken care of frees you up to maximise the company income. Paying them a salary can maximise household tax efficiencies by utilising their income thresholds for tax liabilities. What salary will you pay? Paying a family member is like paying any other employee and needs to be treated as such. The salary must be commensurate with their hours and the role they occupy within the company. What is your IR35 status? Your IR35 status affects how much you can pay them. If the contract is within IR35 their salary is not allowable as a deduction and therefore you would be taxed again on their salary. If you operate outside IR35 their entire salary is a tax-deductible expense, meaning it reduces your Corporation Tax bill. It isn’t mandatory to have an employment contract but if you did want to, you could either draft a simple one up yourself or search the internet for one of the many free templates. Before employing a family member, do your research to ensure you are paying them the going rate for the role. Keep records of all salary payments and the role descriptions for at least six years, as this is how far back HMRC can investigate. If you wish to give your spouse shares, then also check out our guide on Appointing directors and shareholders.